Misty Mountaintop #52 is rated 4.9 out of 5 by 7. Rated 5 out of 5 by Mazenzi from Awesome views helped The extent to which the owner went to create a Christmas experience was beyond our expectations. We had a great family holiday - chilling, eating great food and enjoying each other's company. The ambiance of the rental went a long way to creating that environment. 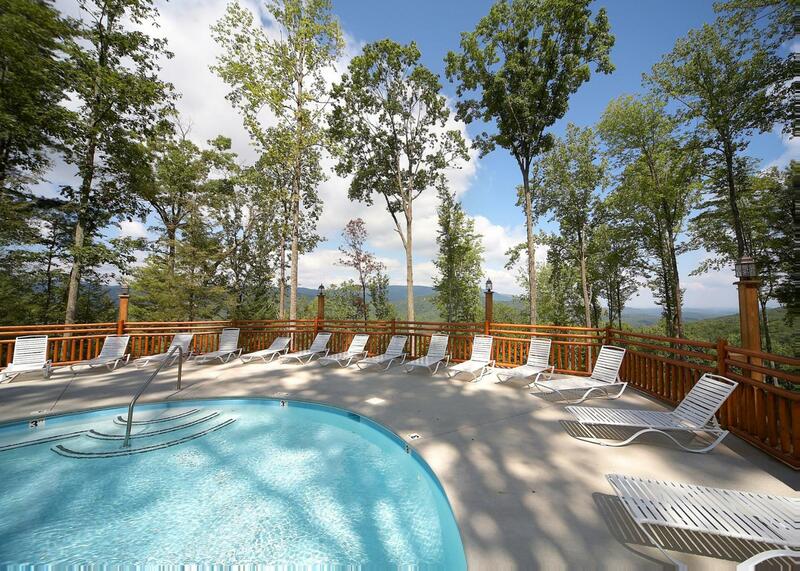 Rated 5 out of 5 by CarmenCox83 from Stellar Views, Amazing Home, Great Amenities! We visited this home the week of Memorial Day and had an absolute amazing trip! This home was very well taken care of and decorated nicely. 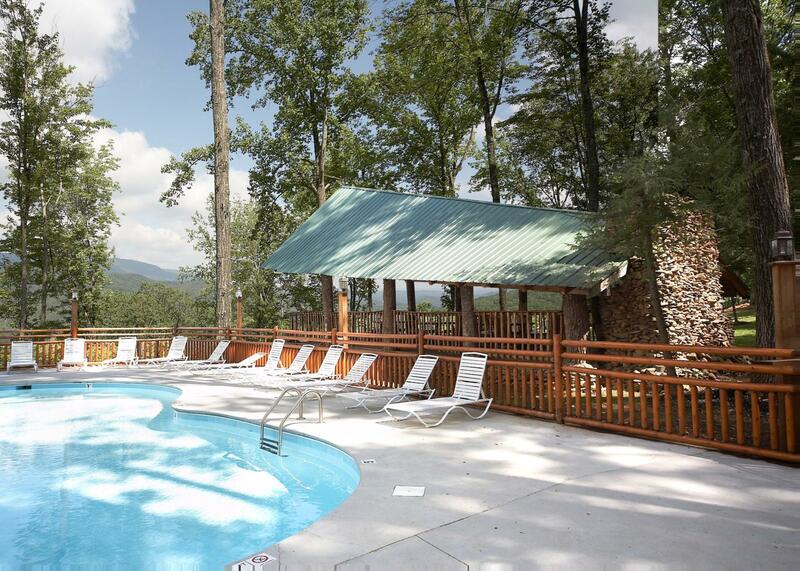 If you are looking for a place to getaway and relax with gorgeous mountain views then this is the home for you! The hot tub on the deck, private decks off the rooms, and a game room were just some of the highlights of the home that our group enjoyed. Being only 20-30 minutes from all of the action was fantastic, as well. 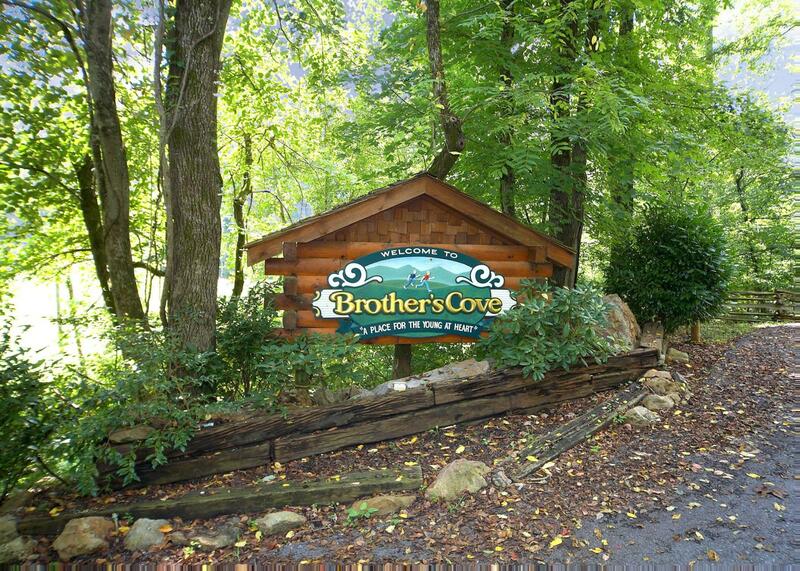 The onsite staff at Brother's Cove was so warm and welcoming, they truly provide southern hospitality. Our group chose whitewater rafting for our Xplorie activity and had a trip of a lifetime! Thanks to the concierge team at Natural Retreats for their suggestions and tips to make our trip perfect. We can't wait to return and will use Natural Retreats, again! Rated 4 out of 5 by Lcole from Beautiful cabin and view Visited cabin in June and loved the view. Just a few problems with the cabin: Blu Ray player wouldn’t work on our big screen tv, toilet not flushing in main bathroom, and top floor shower leaking down into floor below. Rated 5 out of 5 by Dr RC from Awesome place We visited this cabin Christmas week. It was wonderfully decorated with a beautiful Christmas tree and greenery on the staircase. It was very comfortable and relaxing. The hot tub was wonderful! Rated 5 out of 5 by Sarartr from Perfect Vacation Spot There was ten of us staying here and we all enjoyed it very much. Very roomy, hot tub was great, beds super comfortable and the pool table is a plus!! Rated 5 out of 5 by Karen53 from Absolutely beautiful! I visited this cabin in October and had a wonderful time. 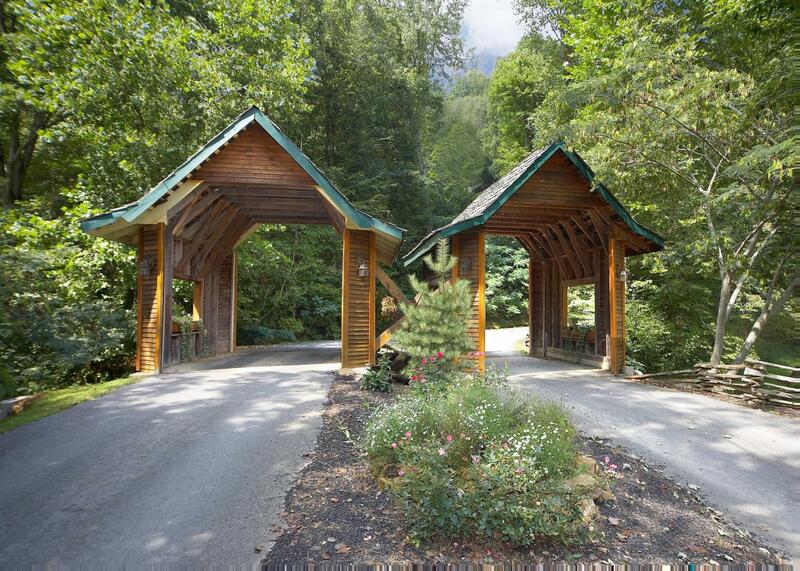 Rated 5 out of 5 by Rosebud42 from Beautiful cabin and friendly service We loved the cabin, everything was great.